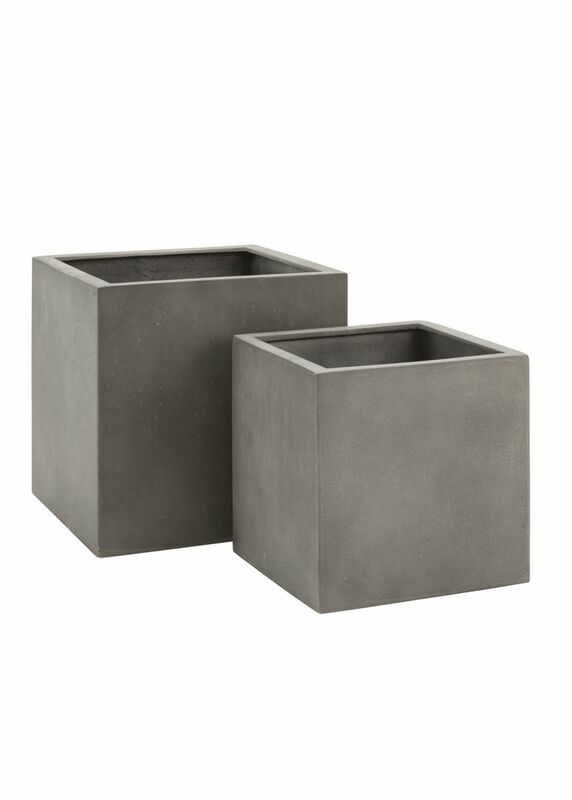 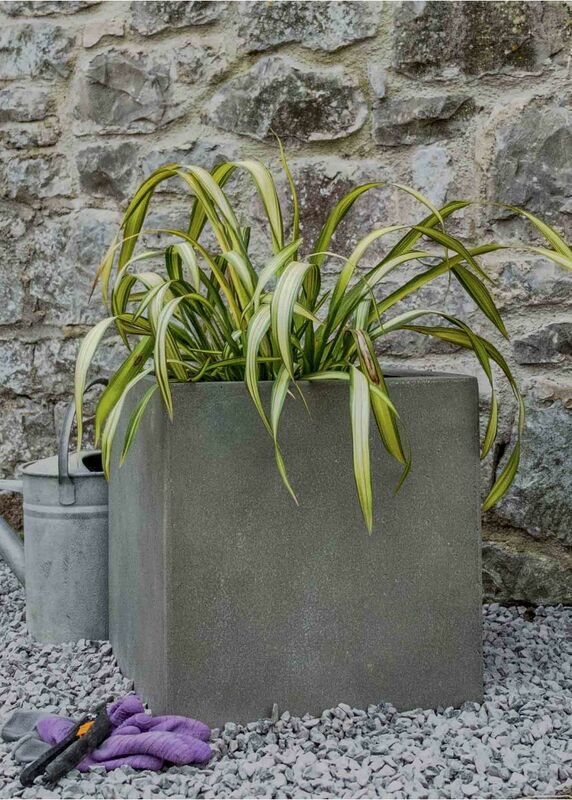 Our 40cm and 50cm cubes are always popular, being very practical sizes for most gardens. 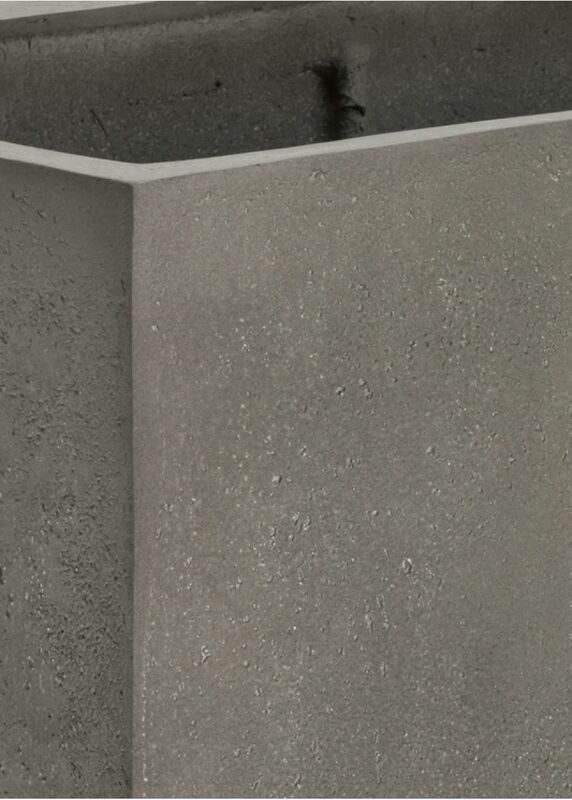 They look very smart by a doorway, or in a row along the edge of a terrace. 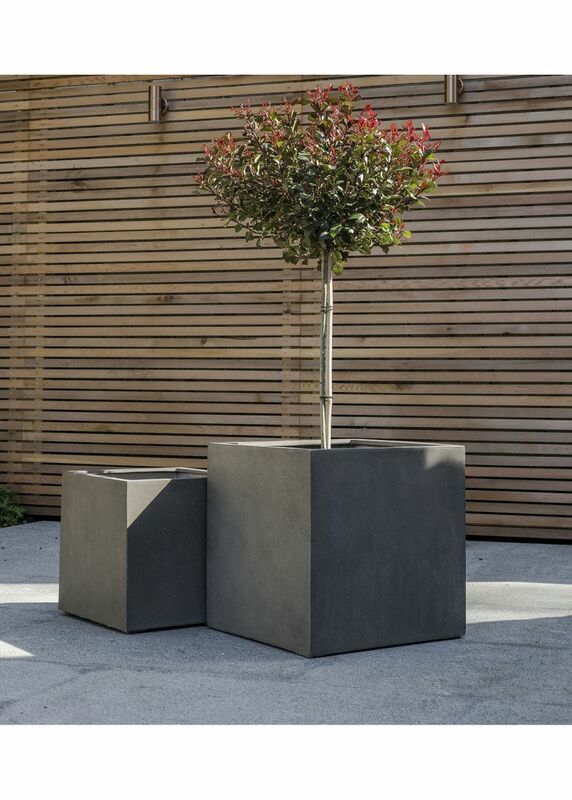 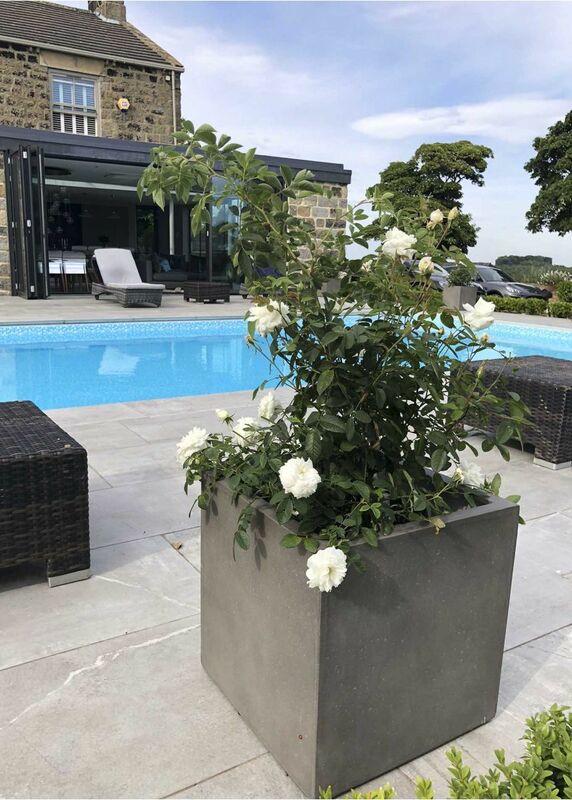 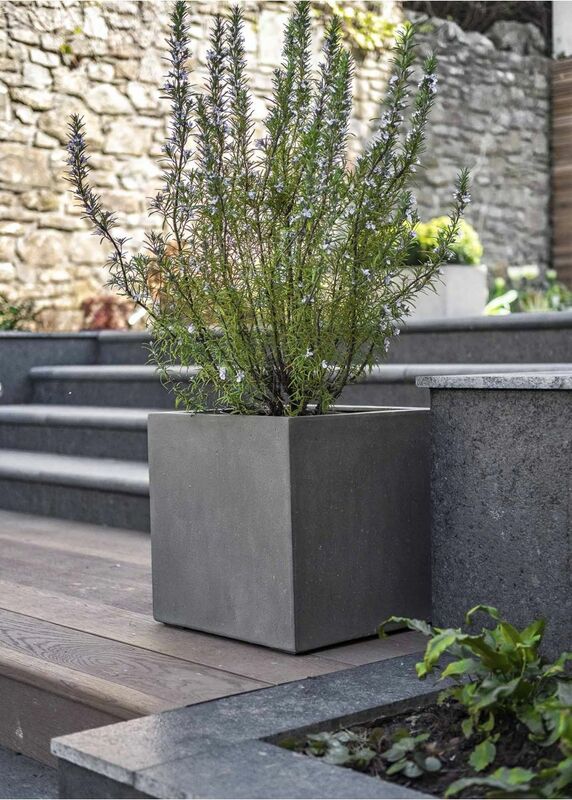 The Cube 500 is the same height (50cm) as the Trough 1500,1200 and Trough 1000 planters in this range, so they can be combined together in different ways to fit a particular space.